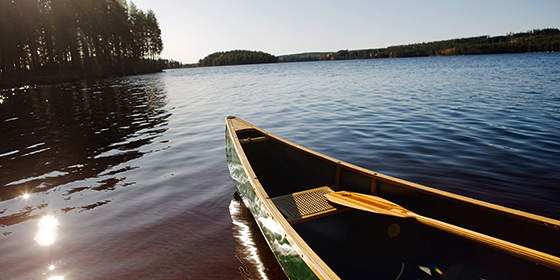 An adventurous rafting and winding rafting on the rivers, a quiet paddle in a small lake or a ride in Vänern, there is something to suit everyone. 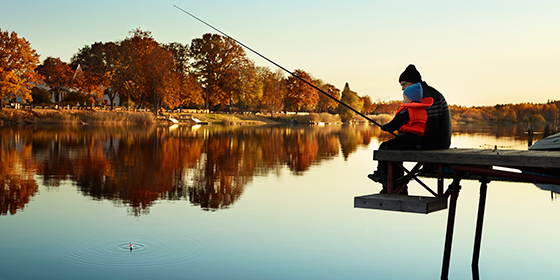 To fish is to have a peaceful and comfortable relaxing session, or a really exciting experience. And then it's allways nice to get something good to put on the grill. 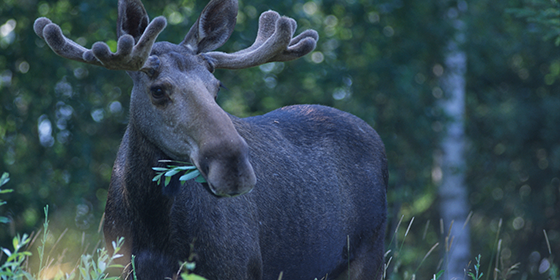 In Värmland are plenty of great fishing in all forms. 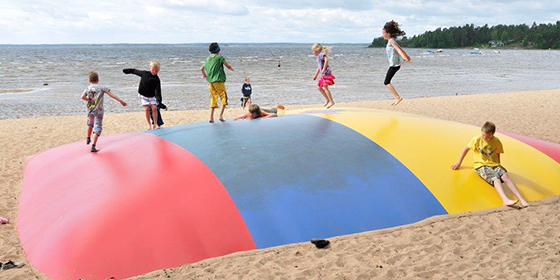 Värmland is a landscape full of culture, adventure and fun activities. The incredible beauty of nature is always near, wherever you are, and it's not far from the cultural sights. 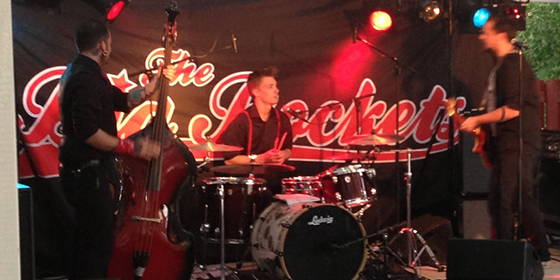 The nightlife in Värmland have much to offer, it held many concerts, events and major festivals that return every year. If you get tired of sunbathing or if the weather isn´t the best, then it can be nice with a shopping trip. 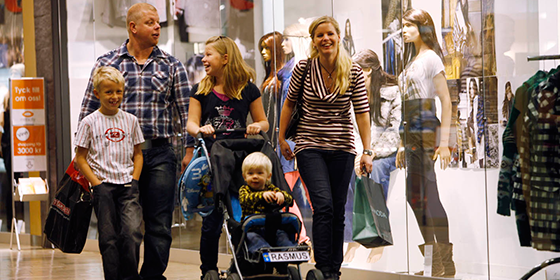 There are many opportunities for exciting shopping in Värmland. There are plenty of farm shops, craft shops, flea markets, small unique shops and big shopping centers. A safari out into the wilderness wakes up the nature lover in you and provide much-needed break from everyday life. Get to know the beaver or the king of the forest up close. 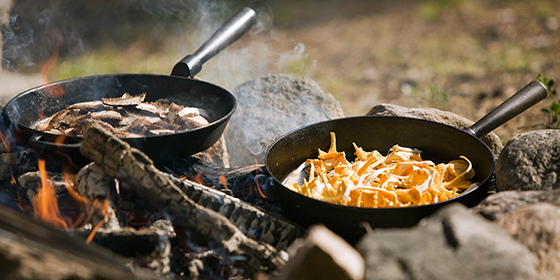 The forest of Värmland offers many delicacies in the form of berries and mushrooms. 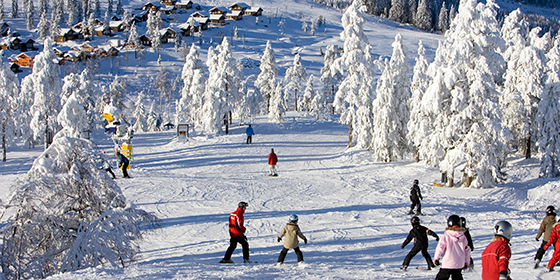 In Värmland there is 630 km cross-country trails and 93 runs, in other words, plenty of opportunities for skiing, both lengthwise and crosswise. 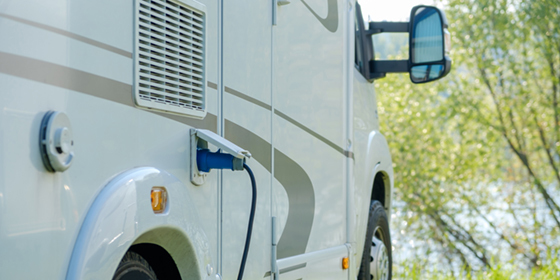 Many sites have created pitches especially for guests travelling in motorhomes. If the children are happy and have fun, the whole family is feeling good. 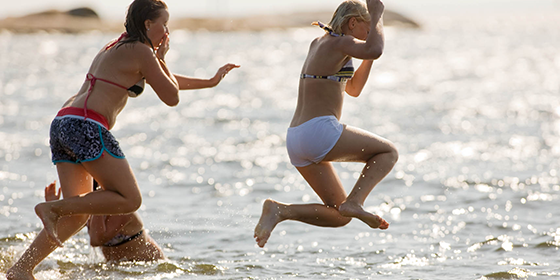 There are plenty of activities for young people of all ages, both on land and in water. Whether you want to take a quiet morning swim in the lake or a breathtaking journey into a water slide, there are several options for you. A total of 18 golf courses are available in Värmland, a full range of great variety for all players. Enjoy the lovely scenery along any of all leads, discover the rich flora in varied terrain and take a coffee break where the view is most beautiful.